My frustration mounted as he appeared with his belt in one hand and shoes in the other all the while sporting wet hair. I just looked at him and wondered where the book bag that I had asked for (in varying volumes and three times) was? When I asked, he said “Oh yeah…I’ll go get it”. I can’t tell you how many times this scenario took place in our homeschool lives and it happened for a very simple reason… I just did not realize that my son had his own unique behavioral style and his own unique needs. Each child’s basic behavioral style can be broken up into the same DISC profile model which corporations have been using for years. Through this DISC profile model, corporations are able to identify customer’s particular needs and thus be better able to sell according to those needs. Additionally, the human resource department of companies and corporations have used this model to identify and group together candidates who would make the best teams. Therefore, I ask myself… “Why not use it for homeschooling?” I know you are busy, so let’s get straight to the point! The D behavioral style is: Dominate, Decisive, Determined and Diligent. The I behavioral style is: Influential, Social, People person, and Indecisive. The S behavioral style is: Sensitive, Sensible, Security minded and Sincere. The C behavioral style is: Correct, Considerate, Conscientious and Careful. If we look at these traits coupled with their learning style we have the potential to recognize many areas of uniqueness in our children. Each one of these types must be approached differently if we want to be effective teachers. The great news is that ours and our children’s brains are pliable and therefore can change to accommodate other people in our lives. Of course, the larger responsibility lies on us as the teacher and the adult to adjust in our approaches to our children based on their unique needs. We all have a little of each of these in us; it is just that one is dominant over the others. Ds require you to keep your word or else you will be considered a weak authority, which of course is NOT optimum for parenting or teaching. You should be very careful what you say to these type children; you better say what you mean and mean what you say. An I child requires you to be fun and social with them. If you are not, then they think you do not like them and therefore will not be able to mentally hear anything you say about their studies. S children will require you to be careful about what you say to them, anything negative is completely taken to heart. Cs want to be counted on, so it will be easy to let them do more than what is appropriate for their age. They will need to learn to set boundaries because a sibling, especially an I sibling may figure out that they can ask and get more help than is healthy for them. The DISC profile can become a great learning tool to evaluate yourself and your teaching style. Your DISC profile can suggest improvements in both your teaching and parenting. You can increase your effectiveness simply by being aware of your and everyone in your home’s style. Remind the D to slow down and not to sacrifice quality for speed, as well as remind them two heads can be better than one, since the D child likes working alone and it may be difficult for them to listen to their teacher. An I child will need for you to implement discussions, if not already part of your day, because an I is dying to talk. Words of affirmation should be your moto with S students everything you can find to praise them about, please do. C students make great teachers for younger siblings, but make sure they are not completing the work for those siblings. I say teaching because teaching is one of the best learning tool available to us. In order to create harmony in your homeschool life, observe the behavioral styles and appreciate everyone’s uniqueness. Your child has unique needs that accompany that uniqueness. 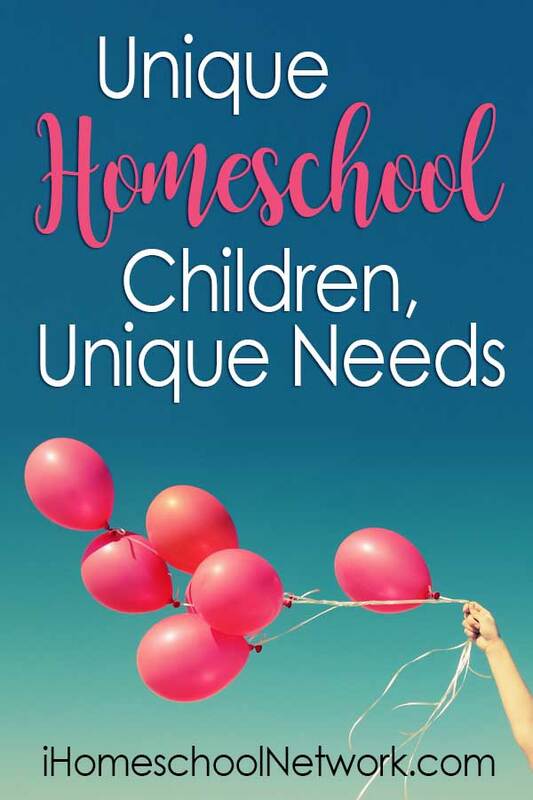 By identifying and trying to offer to meet those needs, you will have the beginnings to a more productive and harmonious homeschool environment. Therefore, the DISC profile assessment along with mentorships can be great tools to create harmonious homeschool environments. Lisa Thompson, the owner of www.Harmonioushomeschool.com homeschooled her own children for over 13 years as well as being a board member to a classical school in Orlando FL. After graduating her own children to Academic and Athletic scholarships Lisa turned her attention to mentoring and consulting with Homeschooler. She has helped homeschoolers get into Wheaton, University of Alabama, Bryan College and Gordon College.